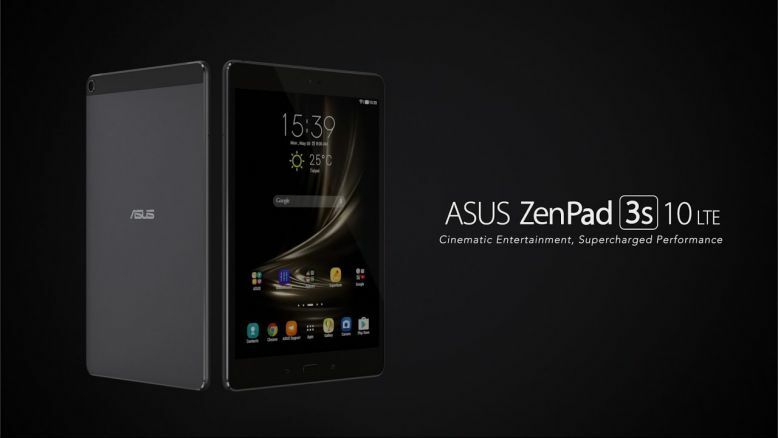 Android 7.0 update 14.0210.1706.20 for Asus ZenPad 3S 10 is now available. The latest update brings new UX, split window mode, better notifications control, doze mode for better battery performance etc. The new software update also includes latest Android security patch, which brings fixes for dozens of vulnerabilities in Android OS. The update also brings bug fixes and performance improvements. Remove redundant app shortcuts “Audio Wizard”, “Splendid”, “System update” from all apps menu. Remove “Tap and hold to show menu” from Settings > ASUS customized settings > Touch key setting. Add “Tap and hold to activate Multi-window” in Touch key setting. Quick Settings supports multiple pages, a user can swipe left to right to see more quick settings if using more than 12. A user can enter edit screen by tapping the edit button on top right corner to determine which settings are enabled or disabled. ZenUI Keyboard added New Unicode code 9.0 emoji and skin tone. The preloaded Holo Spiral, Bubbles, Black Hole, and Phase Beam live wallpapers are not compatible with Android N and will be removed after the system update. Add bundled notifications switch. (Settings > Notification > Configure notifications.) When multiple notifications for a single app are received, they can be bundled together into a single group. This group can be expanded to see the individual messages. For a user who uses Easy mode, a Launcher app menu will show on the screen after upgrading from Android M to Android N. Please select your default launcher again. Change wallpaper every time you wake up your device. And users can go to “Settings” -> “Lock screen” -> “Wallpaper Slideshow settings” for setting. If you have Asus ZenPad 3S 10 smartphone, the new Android 7.0 Nougat update is now rolling out over OTA. You can check OTA software update 14.0210.1706.20 manually by head into Settings » About Device » Download Updates Manually.